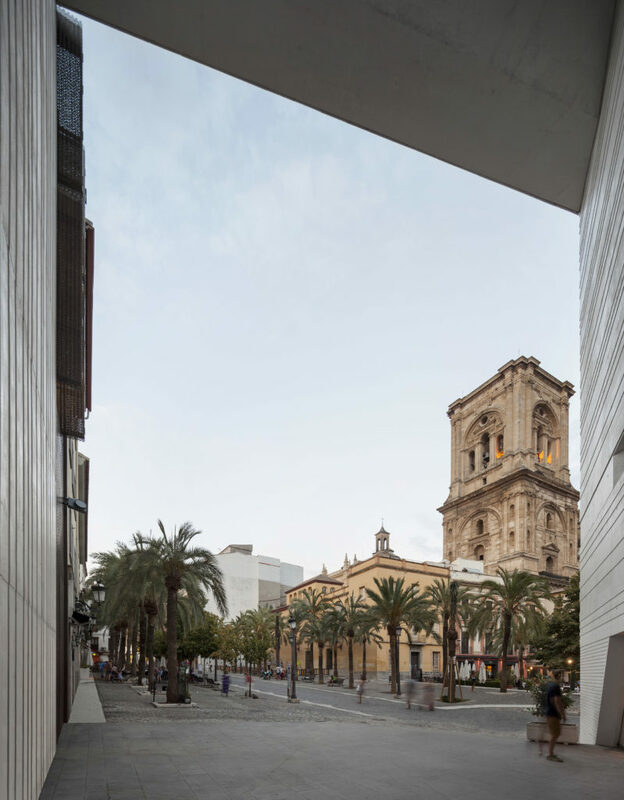 The limits between the historic urban context and contemporary architecture are diffused by extending the threshold through a dynamic exposed concrete construction. 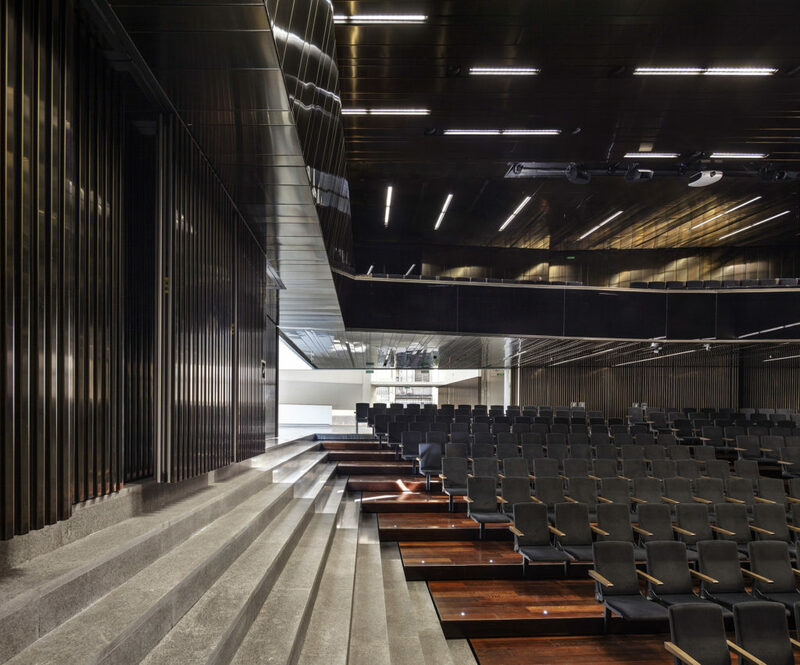 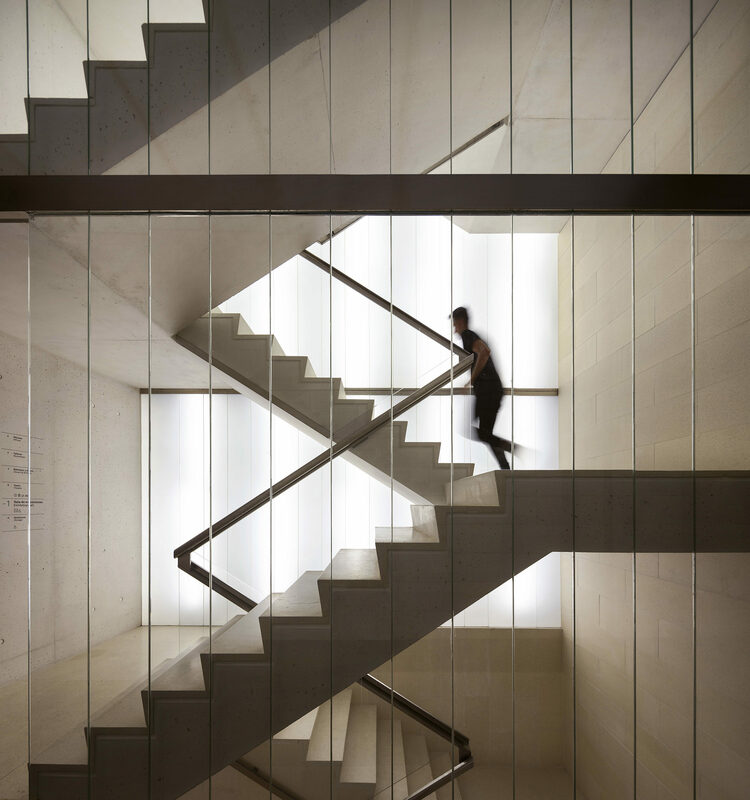 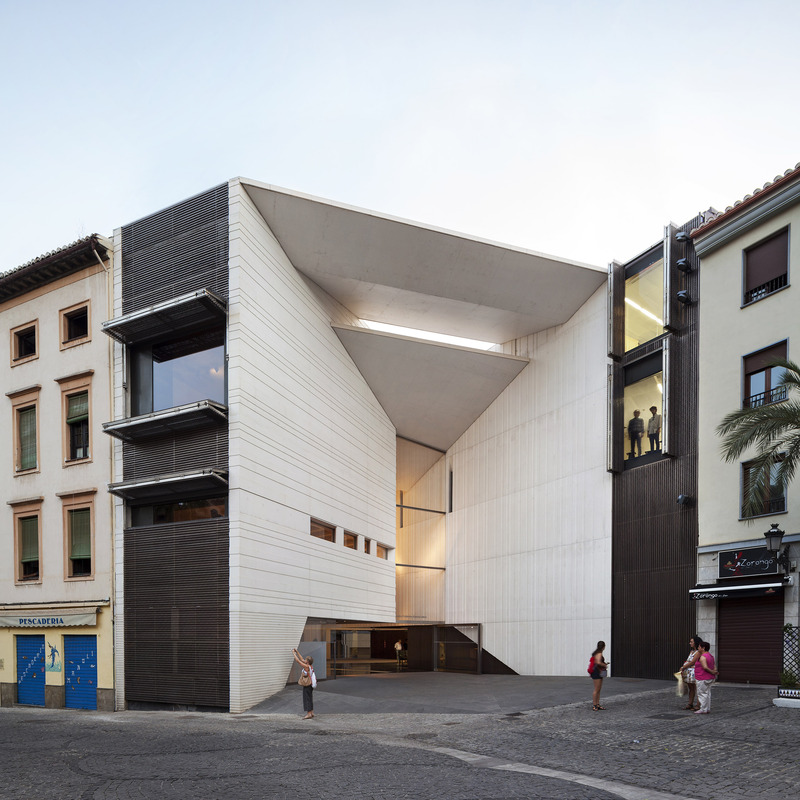 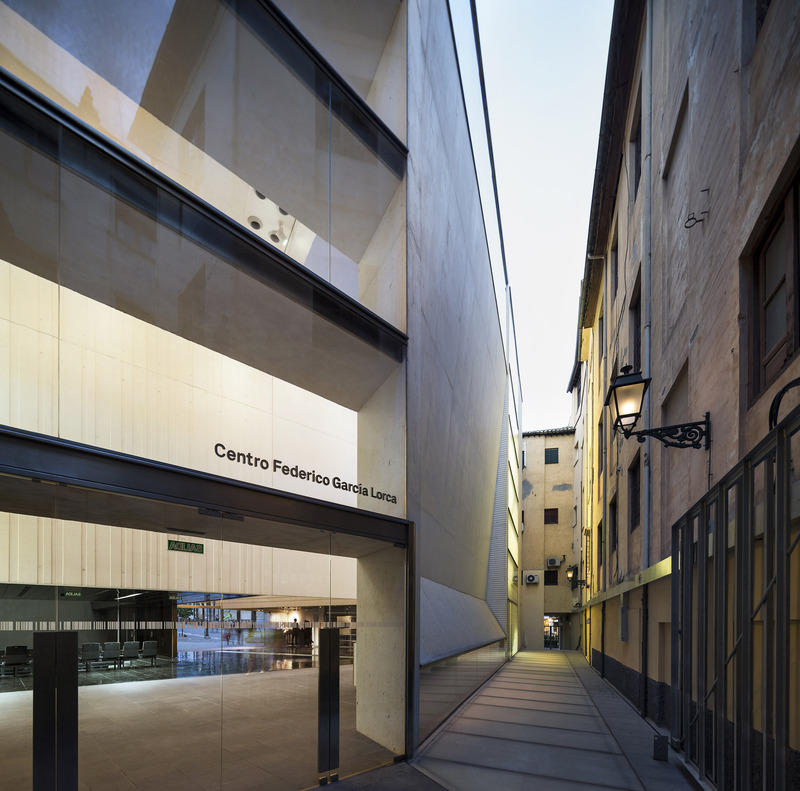 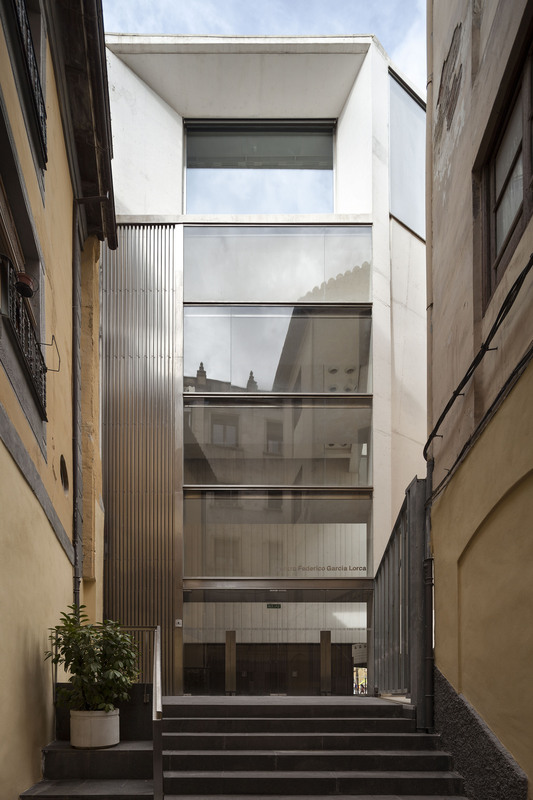 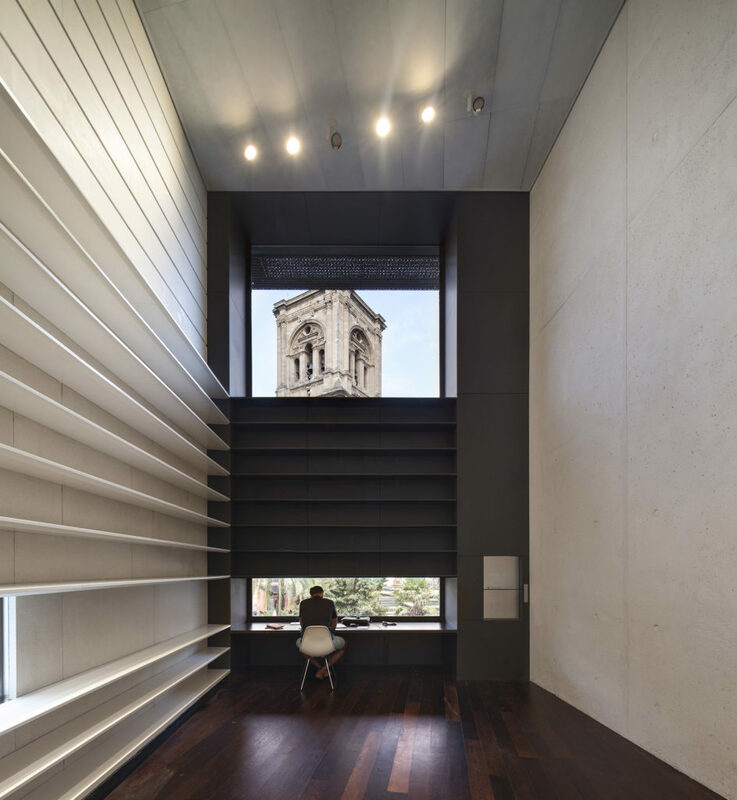 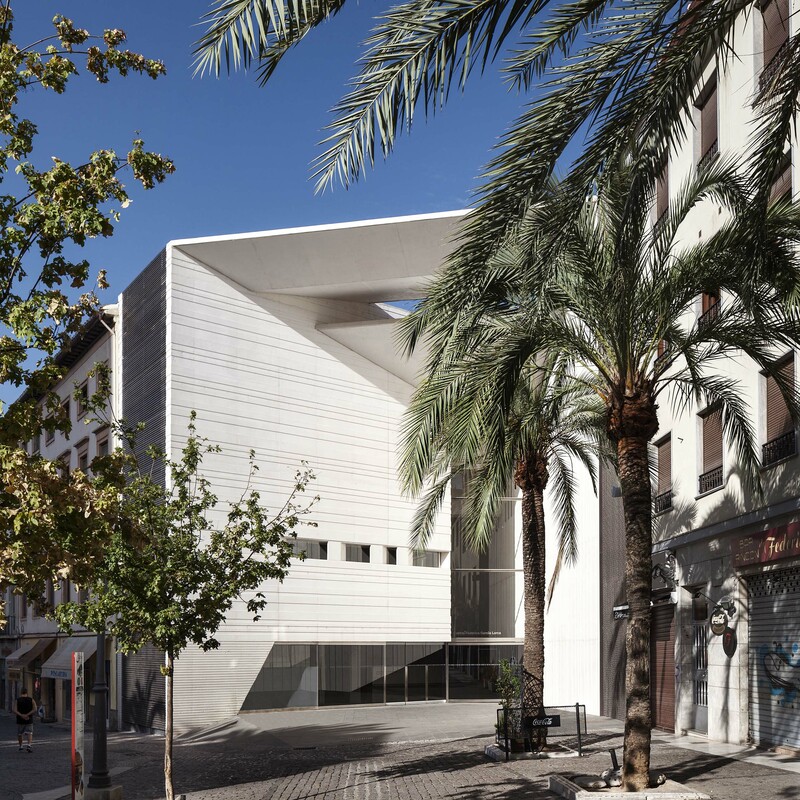 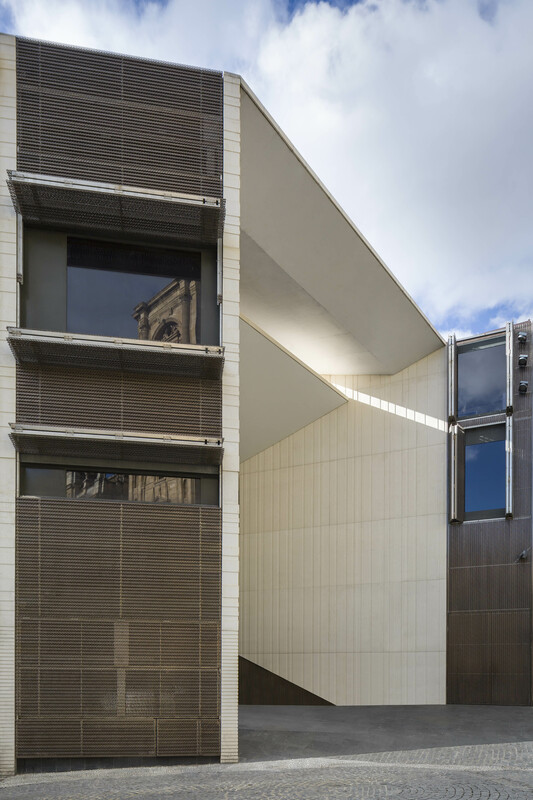 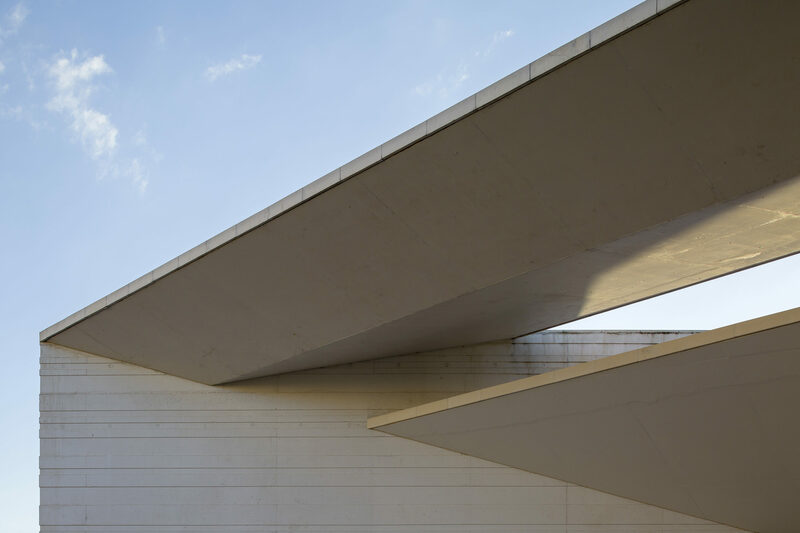 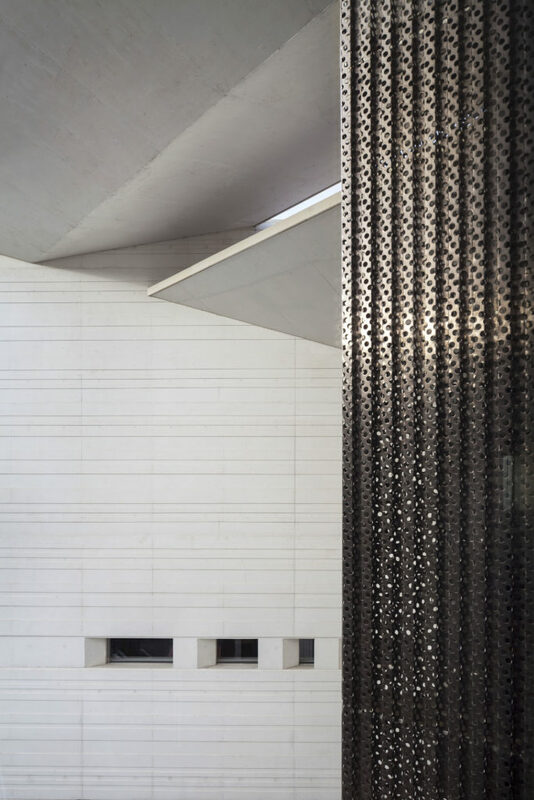 The building highlights the difficulty of working in historic centres, establishing a natural and continuous relationship with the historical centre of Granada on different scales of intervention. 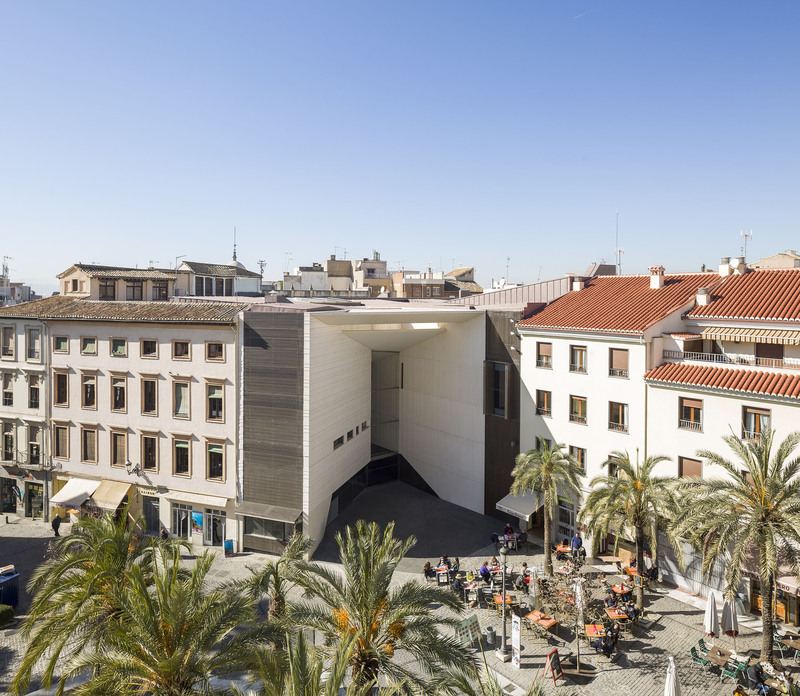 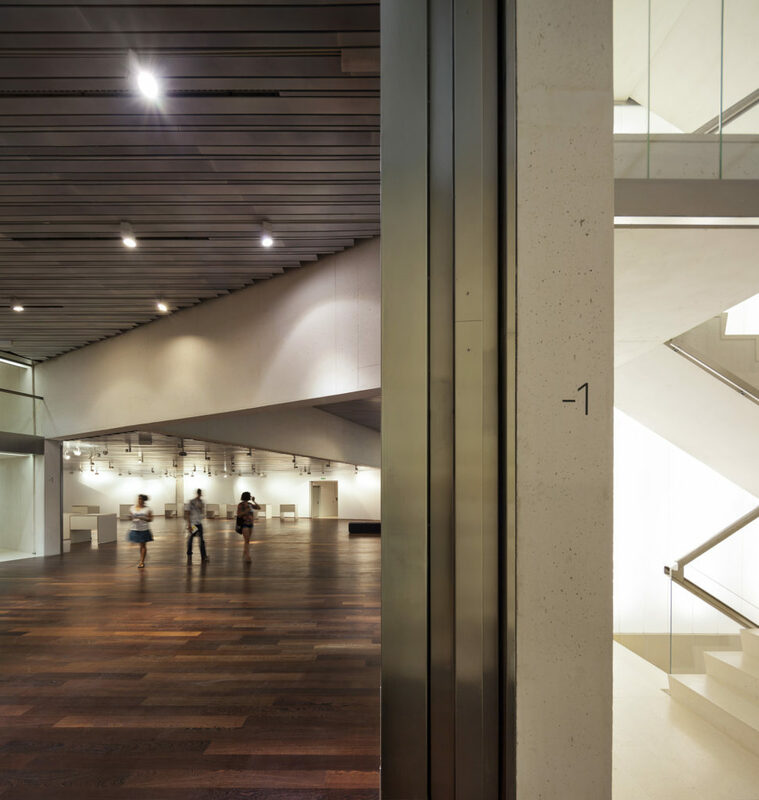 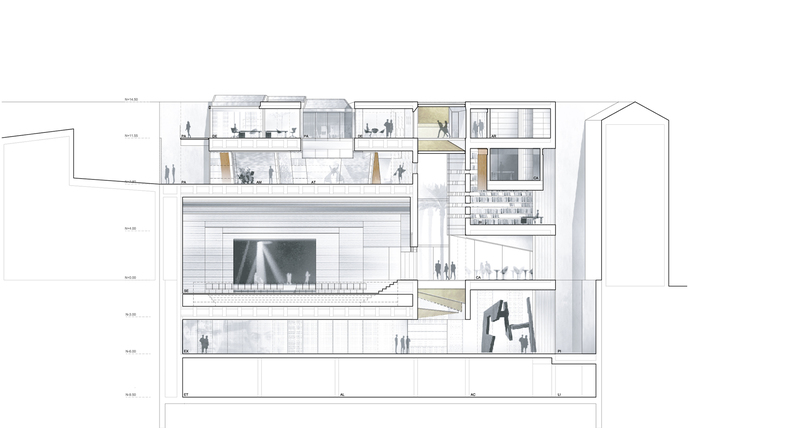 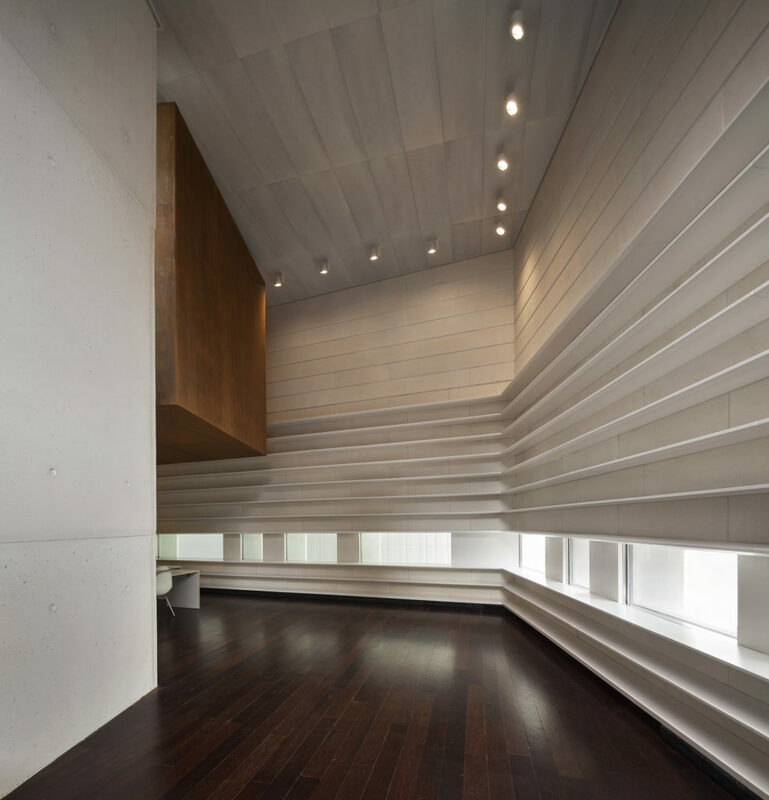 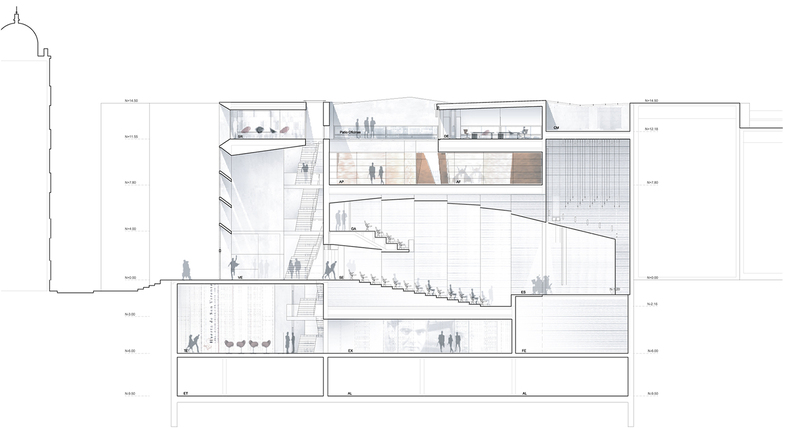 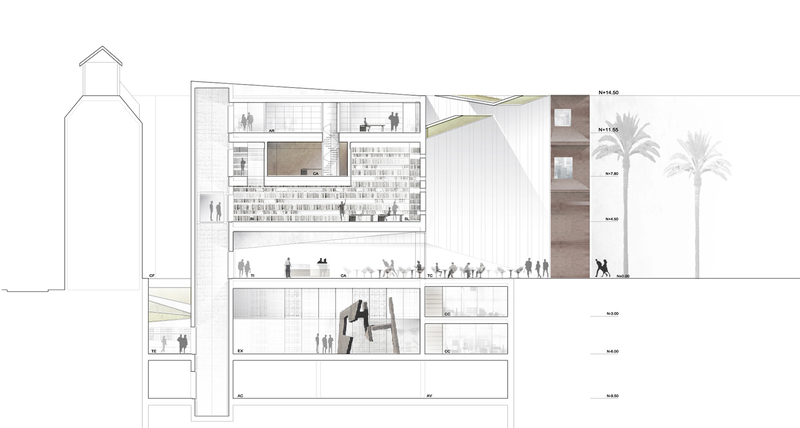 At ground level, the building merges with the Plaza de la Romanilla in a continuous space, a “Passage-Foyer”. 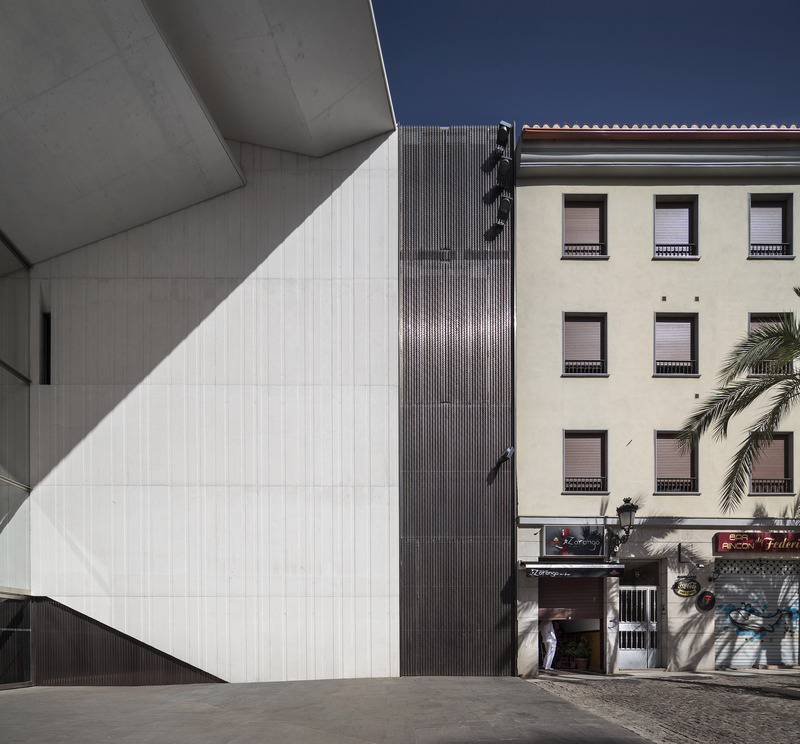 The limits between urban and architecture are blurred by an extended threshold that emerges in between both spaces. 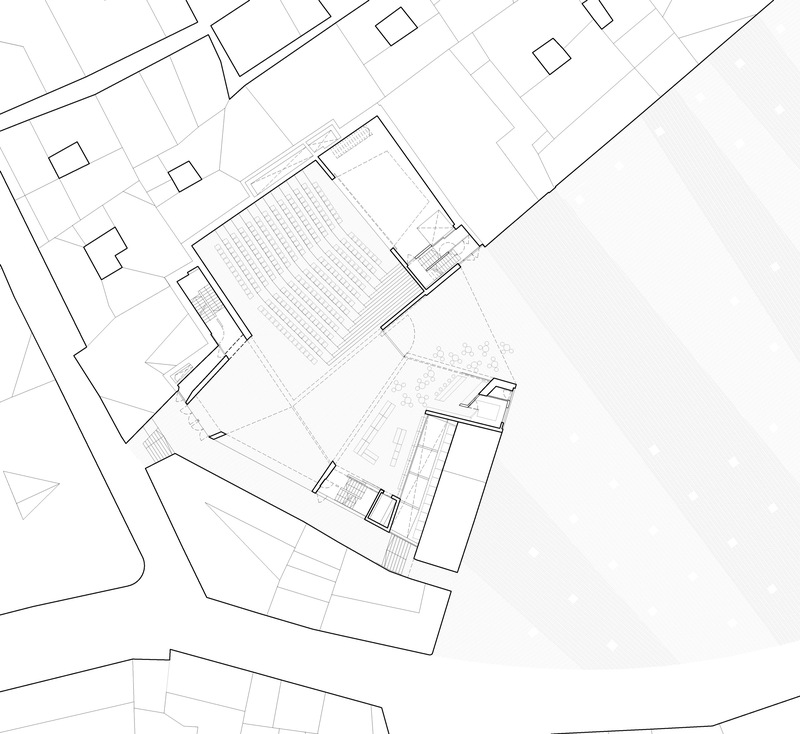 At roof level, the building acquires a smaller scale, much more domestic, as it fragments to integrate into the environment and to complete, by insertion, the surrounding urban fabric. 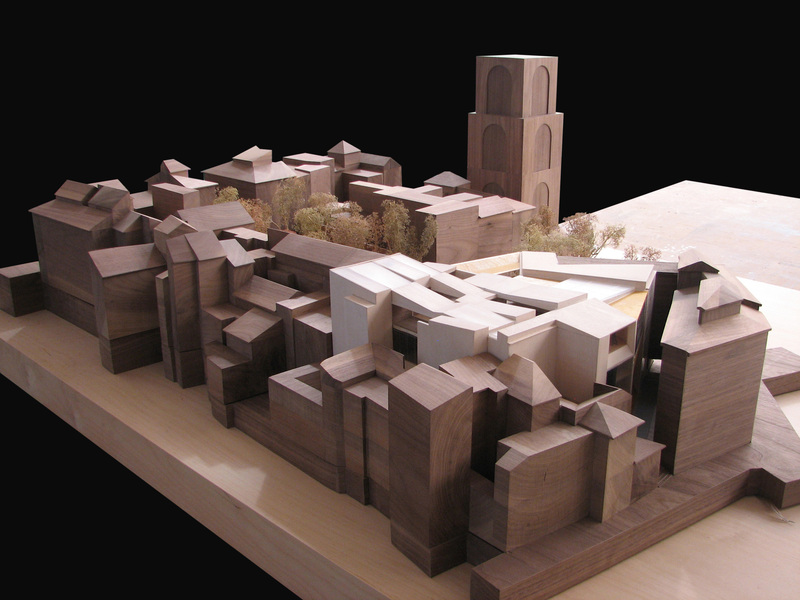 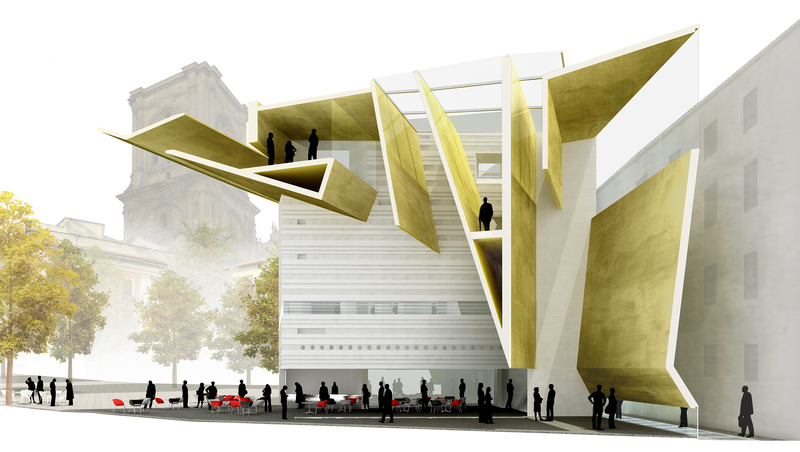 The geometric proposal avoids constructing a volume, so that the strength of its image derives from sculpting a vacuum, the threshold that connects the urban space with the building. 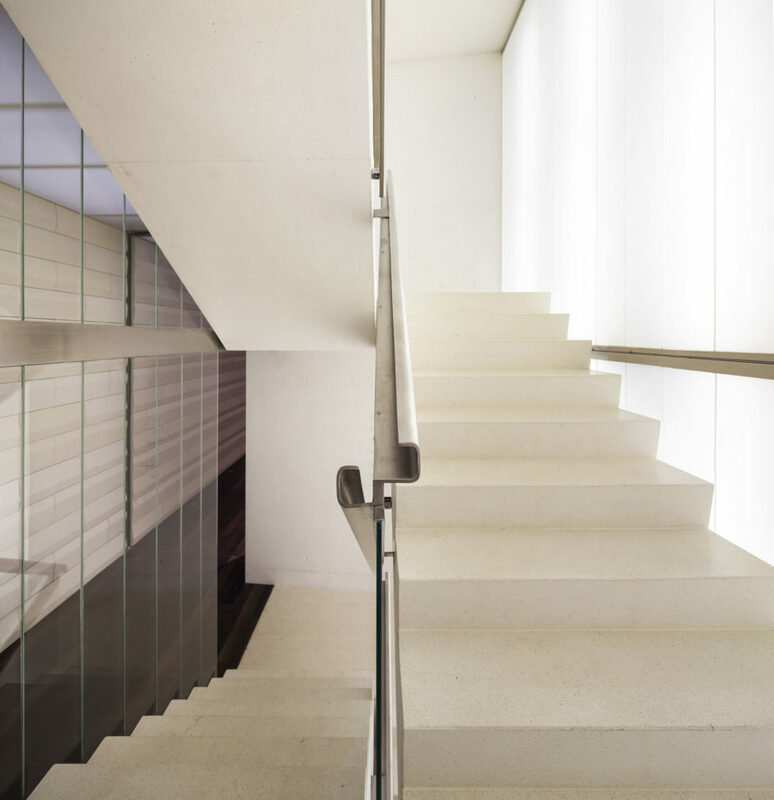 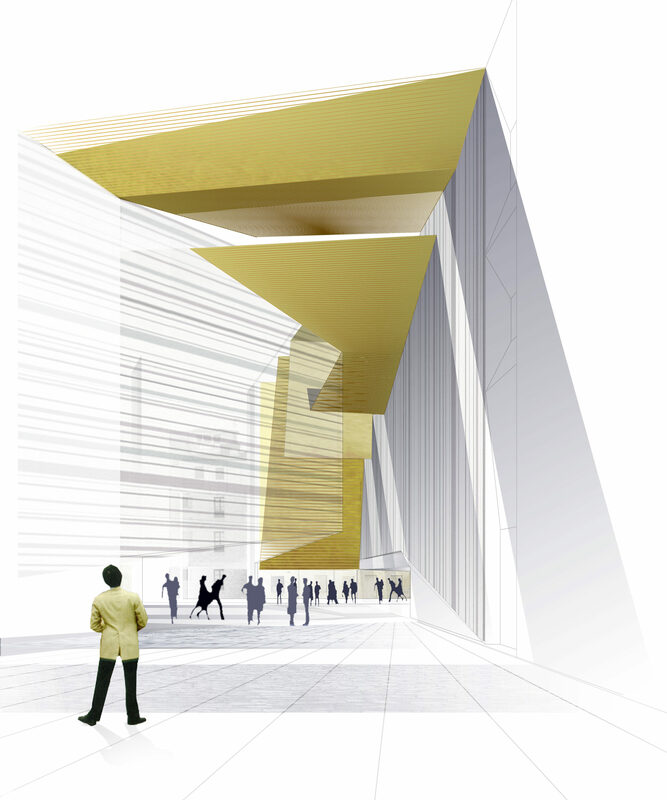 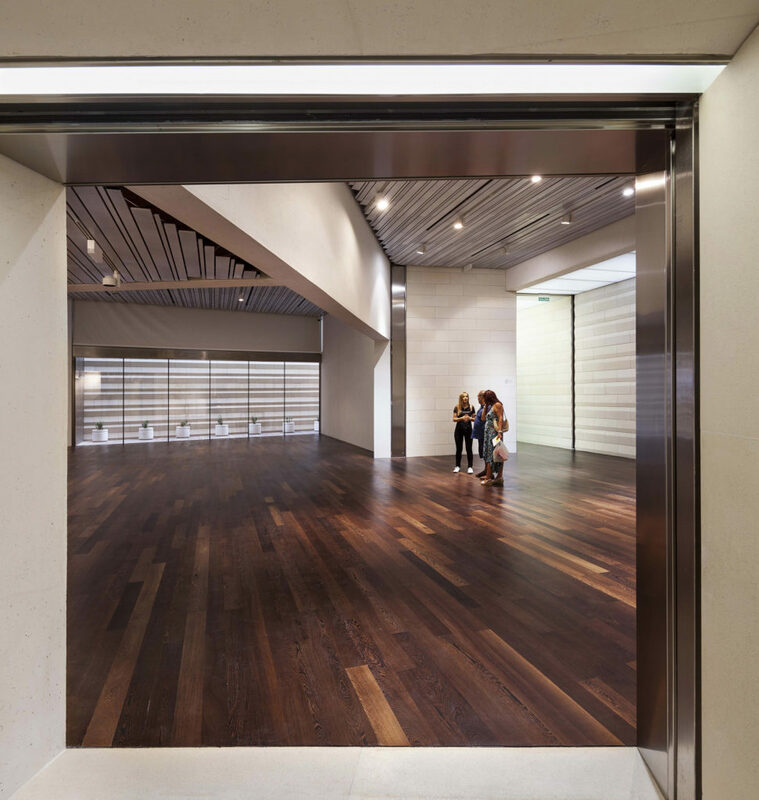 Thus, the main entrance becomes a grand entrance where light and shadow are the main interface for a three-dimensional space filled with spatial relationships. 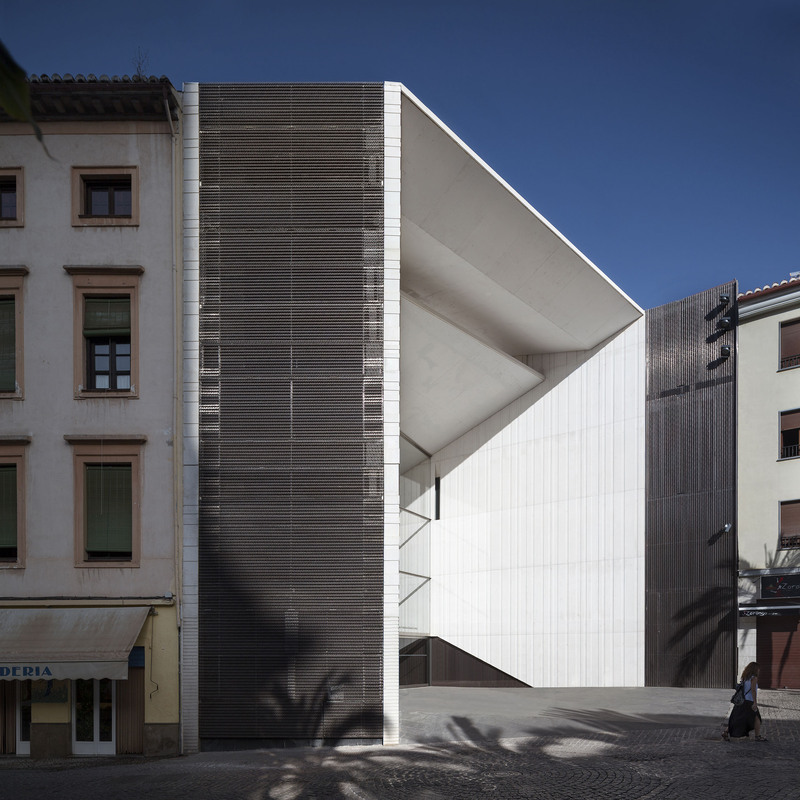 The building is a successful urban insertion from its structural concept. 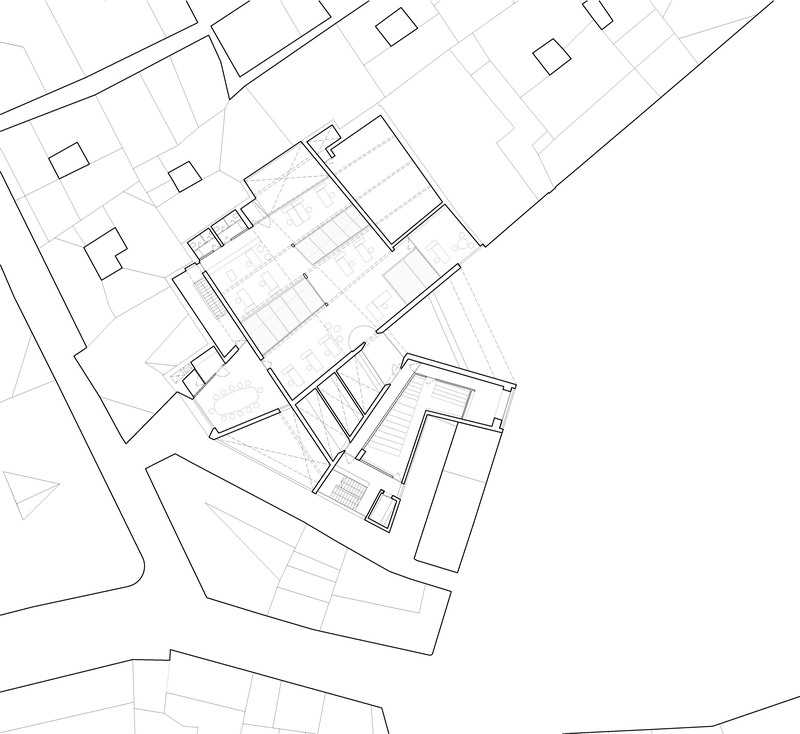 A quest to build an open floor plan, where all the support elements remain around the perimeter of the plot. 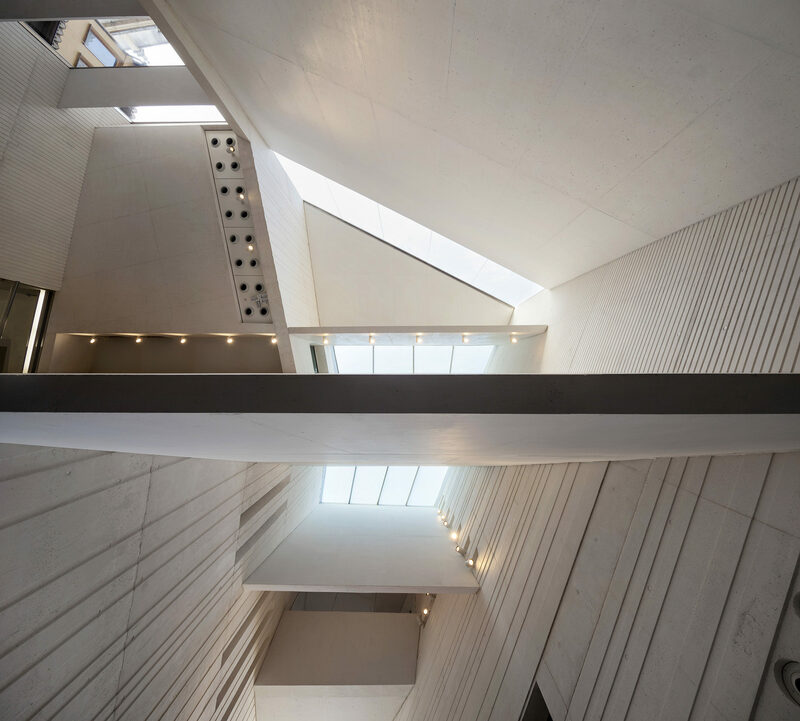 Structure and geometry go hand in hand, and concrete is not merely used as a support element, but as the main finishing material. 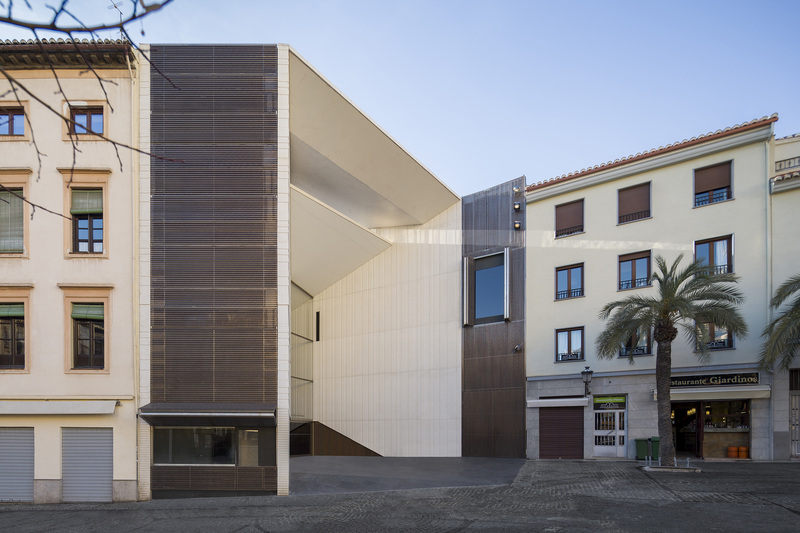 The building is a successful urban insertion from its structural concept. 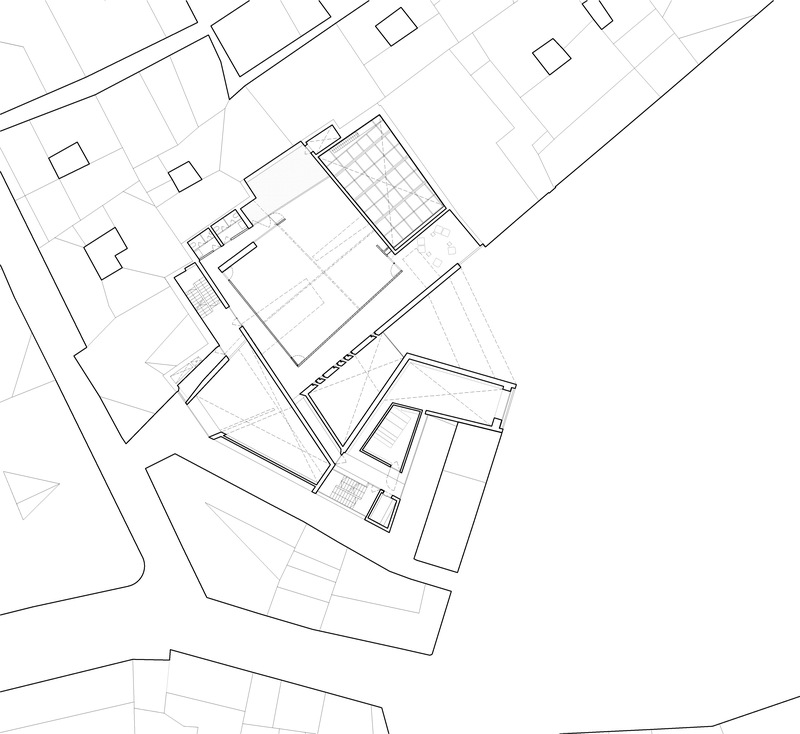 A quest to build an open floor plan, where all the support elements remain around the perimeter of the plot. 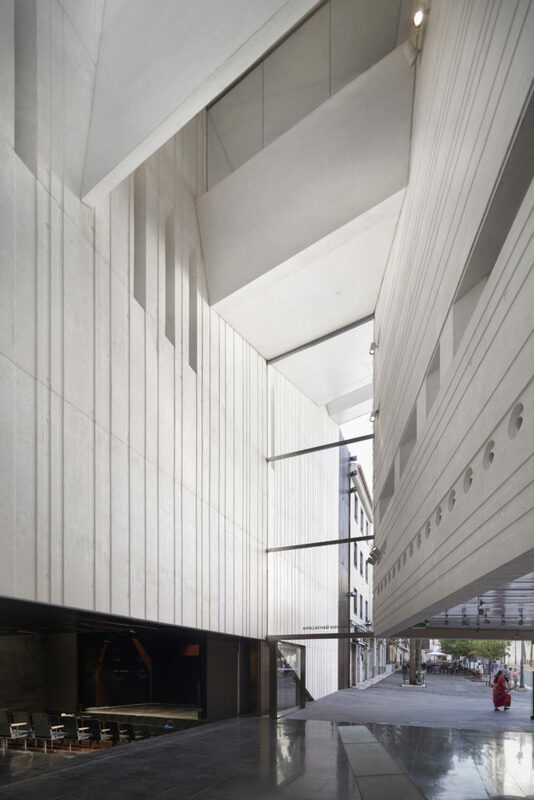 Structure and geometry go hand in hand, and concrete is not merely used as a support element, but as the main finishing material. 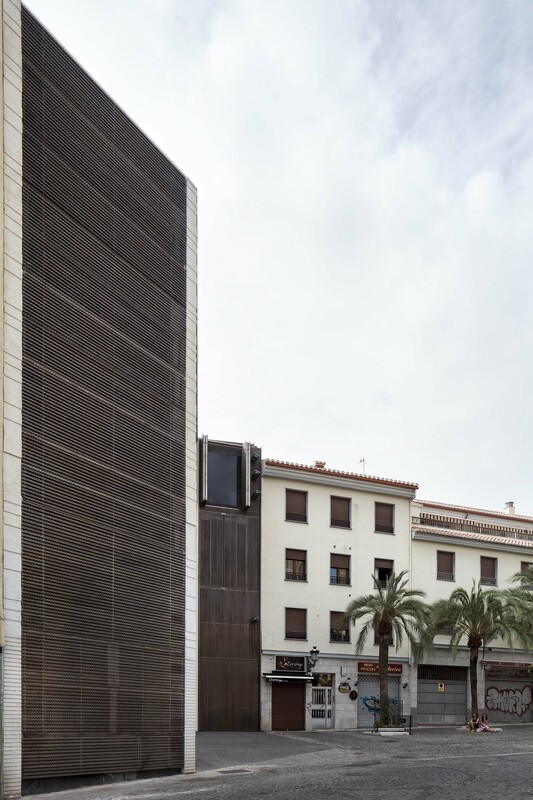 The integration of this almost industrial material in a historic centre required a special treatment with different textures and patterns to achieve the effect of an artificial stone, of greater warmth and dialogue with the environment. 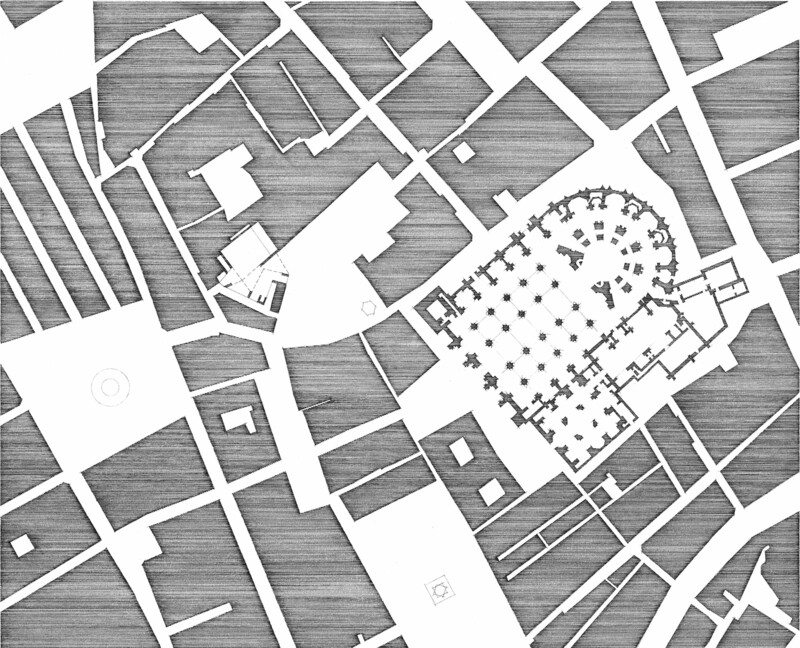 The umbraculum derives from the idea of market awnings and restores the initial vocation of the plot, that of a market. 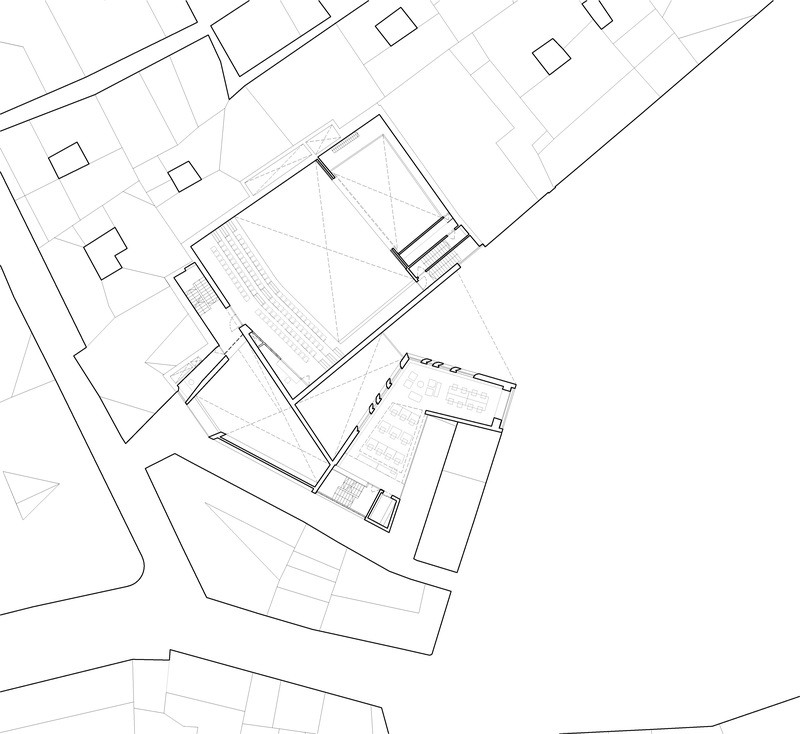 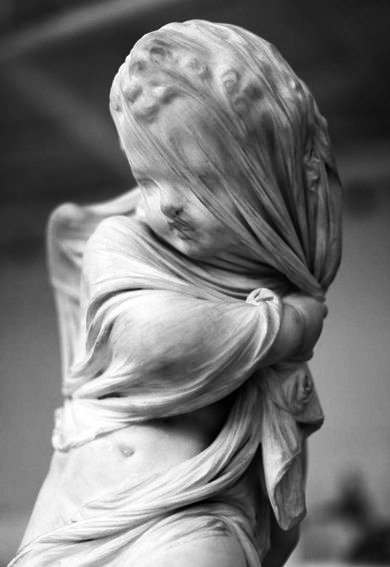 Thus, the building enhances diffuse boundaries where it is difficult to define the change of perception from a totally restricted plot to one that is open and continuous.